Libros ingeniería. 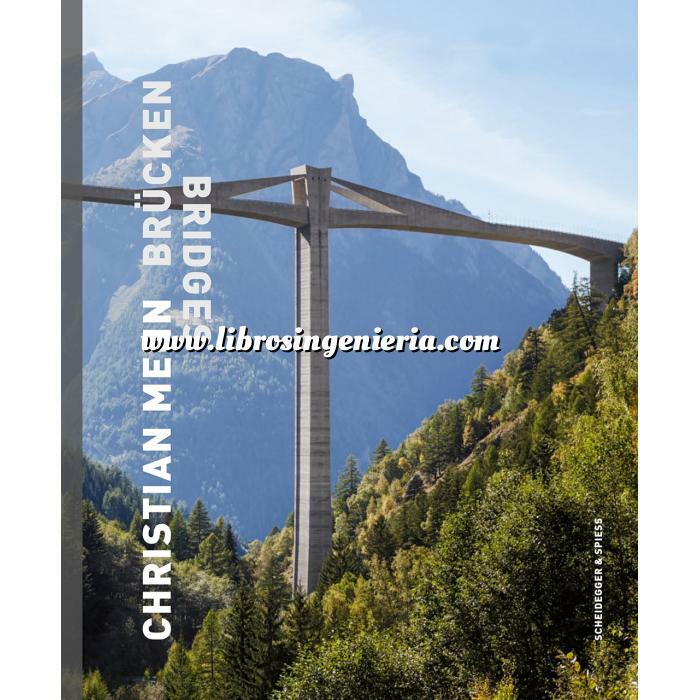 Tienda online : Infraestructuras para el transporte - Puentes y pasarelas - Christian Menn bridges.The art of structural engineering: the bridges, visions, and philosophy of Christian Menn. Inicio > Catálogo Infraestructuras para el transporte > Catálogo Puentes y pasarelas > Christian Menn bridges.The art of structural engineering: the bridges, visions, and philosophy of Christian Menn. Christian Menn bridges.The art of structural engineering: the bridges, visions, and philosophy of Christian Menn. Contenido Christian Menn bridges.The art of structural engineering: the bridges, visions, and philosophy of Christian Menn.